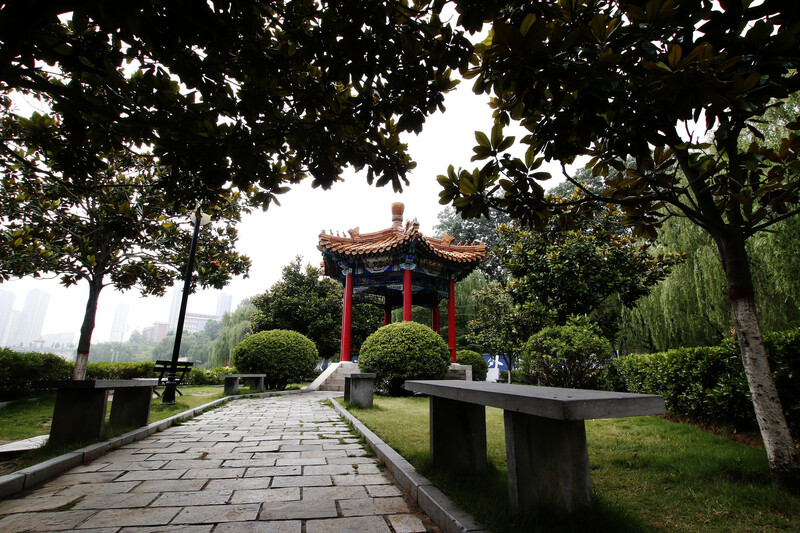 Known for its Shaolin Kung Fu martial arts (made famous by Hollywood films) Zhengzhou City is a great blend of ancient culture and modern amenities. 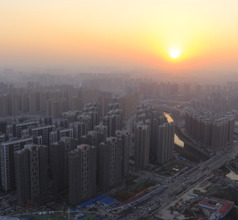 It is the capital of the Henan Province of China and is a located on the southern banks of the mighty Yellow River. The city is considered one of the eight most significant ancient capitals in China just like Kaifeng and Luoyang were. 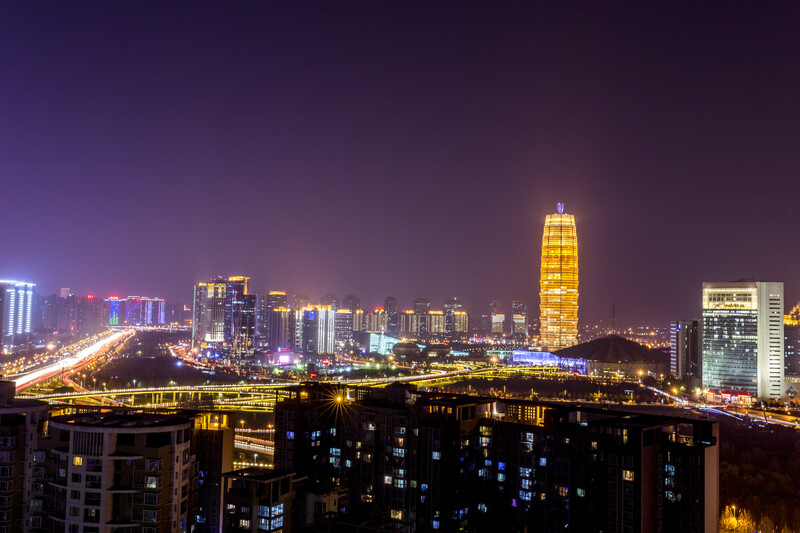 The city of Zhengzhou is the best place to access all the wonderful tourist attractions in Henan Province. 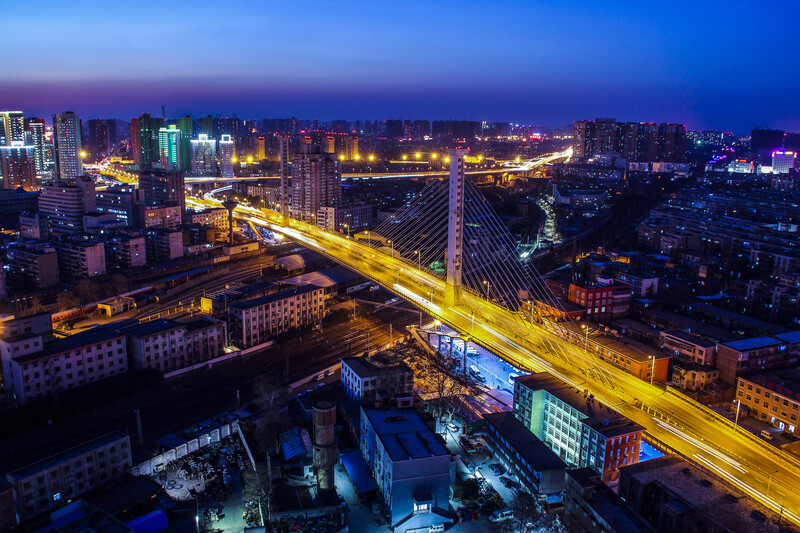 Being a major transport hub since ancient times, Zhengzhou City has evolved into a bustling urban area and a major tourist destination. Another factor that has contributed to its popularity is the fact that it has several ancient monuments, monasteries, spectacular landscapes, pleasant climate, pollution-free air, and a peaceful environment. 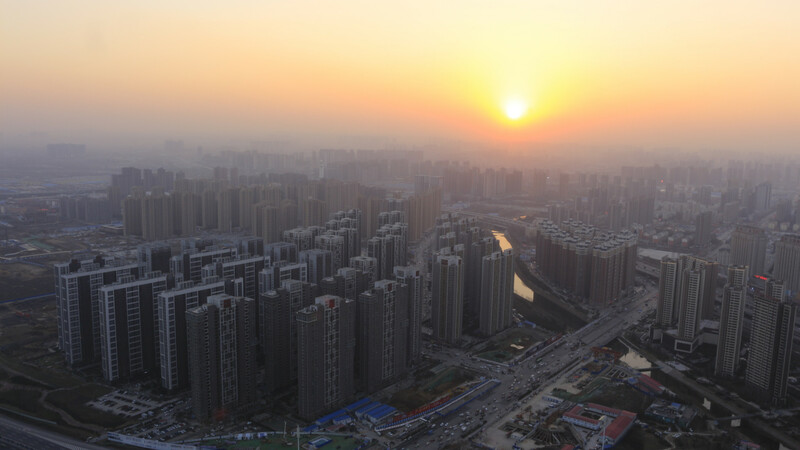 Archaeological findings of ancient green-colored glazed pottery (porcelain) and bronze ware in the region have proved the Zhengzhou City was a capital of the Shang Dynasty between 1600 and 1046 BC. Which means that there was a flourishing civilization here even in the pre-historic times. In fact, the porcelain is believed to be the oldest in the world discovered to date! There are similar artifacts exhibited in the world-famous Shaolin Temple located at the foothills of the Song Mountain. 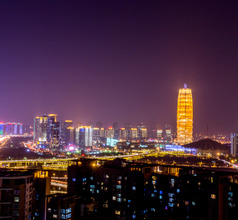 Today’s Zhengzhou City is a pleasant blend of ancient buildings with traditional Chinese architecture and ultra-modern skyscrapers in the downtown area. 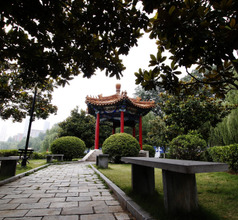 One will find an ancient Confucius temple alongside a modern recreational center, a marketplace, or a library. With a plethora of tourist attraction in the city and in the surrounding regions, the city sees a lot of inbound domestic as well as overseas tourists throughout the year. 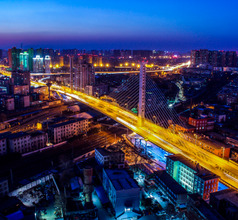 Zhengzhou is a metro city with a wide range of accommodation options ranging from the most modern and upscale to the quaintest little inns. Some of the choices available are 2, 3, 4, and 5-star hotels. The 4 and 5-star luxury hotels have plush décor and they offer countless amenities for the benefit of tourists. If one is traveling on a limited budget, there are many low-priced hotels, service-apartments, inns, and youth hostels as well. Sometimes the employees in the low-priced hotels may not understand English so it is advisable to download a suitable translation app or carry a dictionary. The Song Shan (Mount Song) National Park is a much-visited tourist attraction in Zhengzhou City. Besides picturesque landscapes of lush greenery, wildflowers, vines, rivulets, waterfalls, ponds, etc. 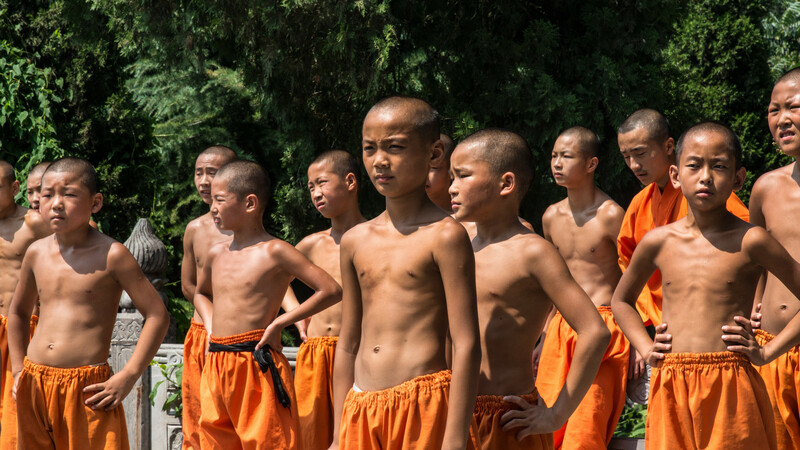 the mountain also has the most famous temple in the world, the Shaolin Temple. This is the main seat of the Shaolin monks who are masters at Kung Fu and other forms of martial arts. 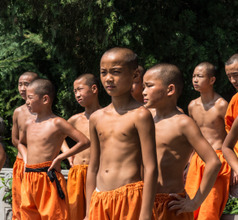 Inspired by their techniques, Zhengzhou is dotted with several martial arts coaching classes. 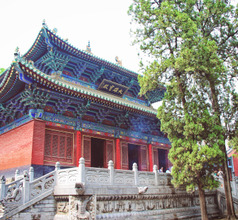 An attraction that showcases the rich history of the region is located about 80Kms from Zhengzhou City. 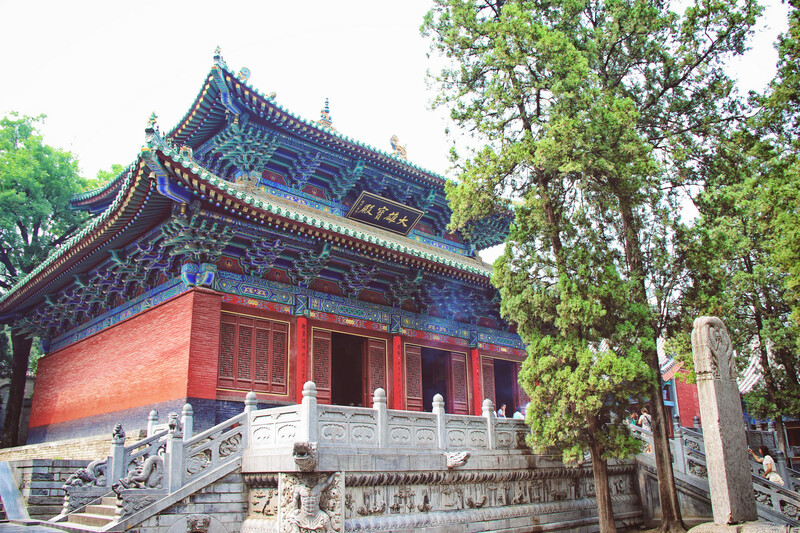 Known as the Northern Song Dynasty Imperial Tombs (or Mausoleum), this site is located in the Gongyi County of the city. Spread over a vast area there are 1,000 tombs of seven emperors of the Northern Song Dynasty, and several empresses, princes, princesses, and important ministers of the court. The Yellow River Scenic Area is a not-to-be-missed tourist spot. It consists of five fascinating landscapes, namely the Five Dragons Peak, Yueshan Temple, Camel Mountain Range, Stone Statue area, and the Ancient Cities of Liubang and Xiangyu. In contrast, the Ruyi Lake area has become a tourist attraction in Zhengzhou City for different reasons. 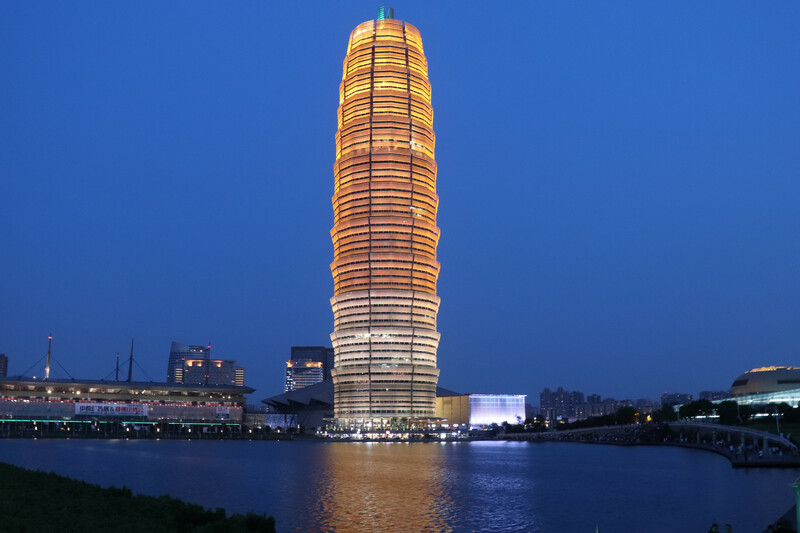 The lake is in the center of the Zhengzhou New Area and is surrounded by state-of-the-art modern buildings like the Henan Arts Center, the spectacular J.W. Marriott Hotel built like a gigantic Chinese lantern, and several other upscale apartment blocks, commercial towers, and shopping malls. But to buy the best souvenirs one must visit the Erqi Business Circle where exquisite showpieces and jewelry made with Miyu jade or lacquer are available. To absorb the true ethos of the Henan Province one must visit the Henan Provincial Museum located in Zhengzhou City. The museum has several exhibition halls and ancient relics that show the rich and glorious history of the region. Zhengzhou Xinzheng International Airport, in Henan, is 37 kms from the Zhengzhou’s center. International connections go as far as Vancouver, while important local airports are catered by major carriers. There is a Ground Traffic Center, linked to the Arrivals hall, which provides routes, both far and near Zhengzhou. Airport shuttles go downtown for RMB20, taxis take 40 minutes and charge RMB100-120 and Metro Line 2/Chengjiao line costs RMB2-5 but a transfer at Nansihuan is required. 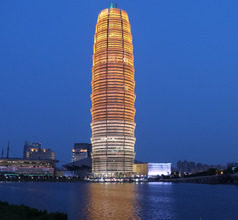 Although Zhengzhou City has many restaurants serving other types of cuisines like Chinese, Asian, and Western, one cannot leave the city without trying the local delicacies. The local food in Zhengzhou is typical of the Henan Province and is called the Yu Cuisine. The signature dish of the city is the Liyu Sanchi, which is a meal consisting of three dishes of the cyprinoid fish cooked in three different styles. The dish is a must-try and very delicious. Other specialties include bitter chicken, Four Boxed Birds (a dish with duck, pigeon, chicken, and partridge), Hui Mian (Cook noodles with mutton and vegetables), Men Bing (Stewed Cake), and a variety of wontons and steamed dumplings.